We have a wonderful team of personal trainers at Bluecoat Sports. 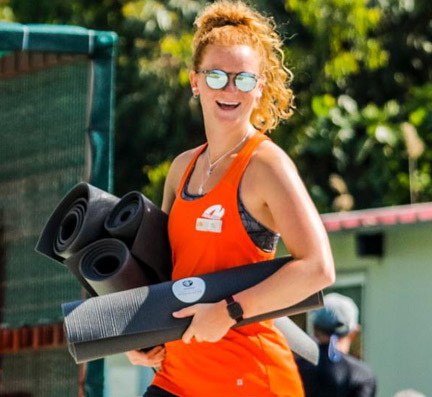 Our personal trainers have different areas of expertise, so there is always be someone on hand to help you with your fitness needs. Whether you require help with a particular piece of gym equipment or a full programme for a training goal. Alana loves a challenge and helping people succeed in meeting their goals, so she’s the person to talk to if you want to start smashing them! Her enthusiastic and bubbly personality comes across in her training, making her sessions exciting and enjoyable. Personally, her favourite style of training is HIIT or weight training, she enjoys pushing herself to limits that she never knew were possible, as well as lifting weights she never imagined she could do. Alana loves the back squat when exercising as she enjoys how powerful and strong it can make you feel! She has extensive experience in a vast array of activities including; running, yoga, weight training, boxercise and swimming. This enables her to make her sessions very diverse and suited to any individual needs. Alana’s favourite fitness quote? ‘The only bad workout is the one you didn’t do’. Since Liam was young, being healthy, playing sports and staying fit has always been part of his life. 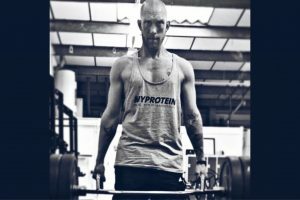 He has been working as a personal trainer for coming up to ten years, working with a range of clients from all backgrounds. He works with celebrities, athletes and anyone who wants to improve their overall wellness. Liam’s expertise is in sports conditioning and weight lifting. 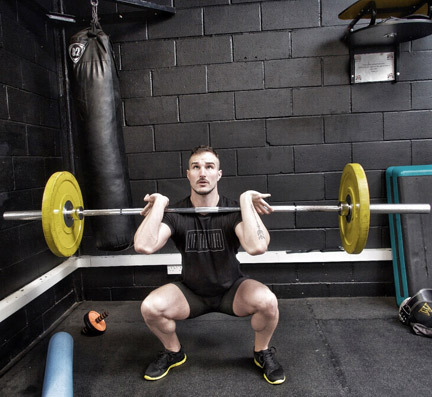 He specialises in mobilisation and postural correction as well as body transformation and HIIT and Met Con Training. Exercise and nutrition play a huge role in my life and through my own personal journey it is something that has led me to this role within the industry. I enjoy the challenge of helping someone truly improve their way of life through health and fitness programmes tailored specifically to their needs.